Dr. Kawamura begins his lecture by reiterating the usual understanding of anatman (no-self) â€” that a “self” does not exist. But if a self does not exist, then there would be little or no need to be concerned or involved in the Buddha-Dharma (teachings of the Buddha). 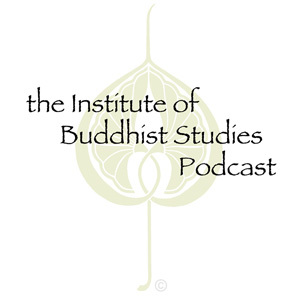 What does it mean to say “no-self” in Buddhism? In his lecture Dr. Kawamura will approach this issue from a purely Mahayana perspective and discuss both Madhyamaka and Yogacara systems.